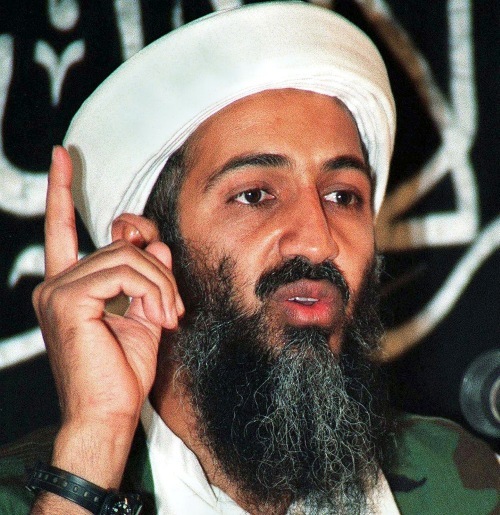 A former US Navy SEAL, who claims to have gunned down Osama bin Laden during the daring 2011 raid in Pakistan, has said he fired a third shot for “good luck” after hitting two on the elusive Al-Qaeda chief’s head. “I thought I’d give him a third shot for good luck,” Navy SEAL Robert O’Neill told rapt 9/11 family members of the bullets he says he fired into bin Laden’s skull. He had been taught to fire two head shots – the so-called double-tap. Still, there was “no harm in putting one more bullet in him,” O’Neill explained during a top-secret gathering at the 9/11 Museum in lower Manhattan in July, people who heard O'Neill speak told the New York Post. The SEAL team had been given few advance details of the May 2011 operation, dubbed Neptune Spear, the former commando told his audience. “We didn’t know what the mission was -- then we realised we’re going after The Target,” he said, referring to the Al Qaeda leader. O’Neill said he had time for a phone call and rang up his children, thinking he might never see them again. “I thought I’d give him a third shot for good luck...or good measure,” a listener quoted him as saying. The gravity of what he had done set in only later, as he sat while guarding the body. The SEAL has faced heat from mission-mates who insist O’Neill was only one of three members whose rounds struck bin Laden. But O’Neill says he does not care if people believe him. The 9/11 victims’ relatives had no idea they were about to hear a first-hand story of bin Laden’s death when they accepted an e-mailed invitation to attend “a private and confidential” event in July. The invitation from Representative Carolyn Maloney said only that a mystery speaker – “a combat veteran who has played a pivotal role in international security that has affected all of your lives” -- would be on hand.